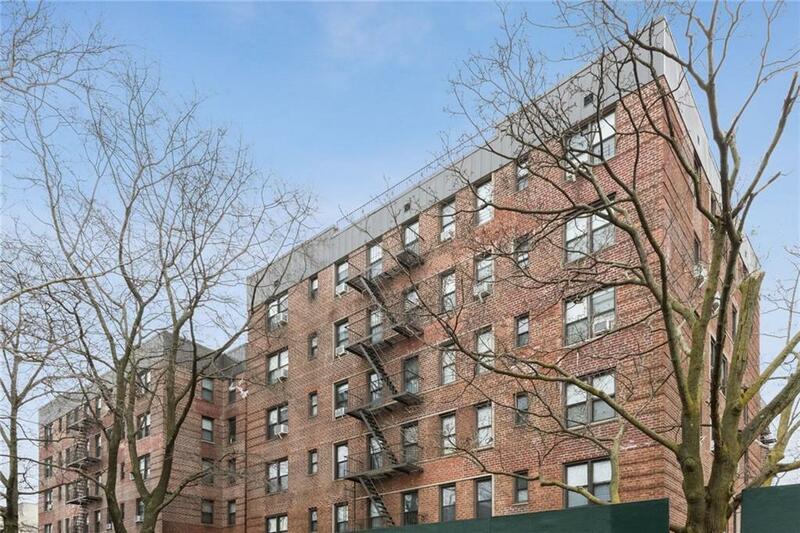 Move right in to this gem of an apartment in a jewel of a building. 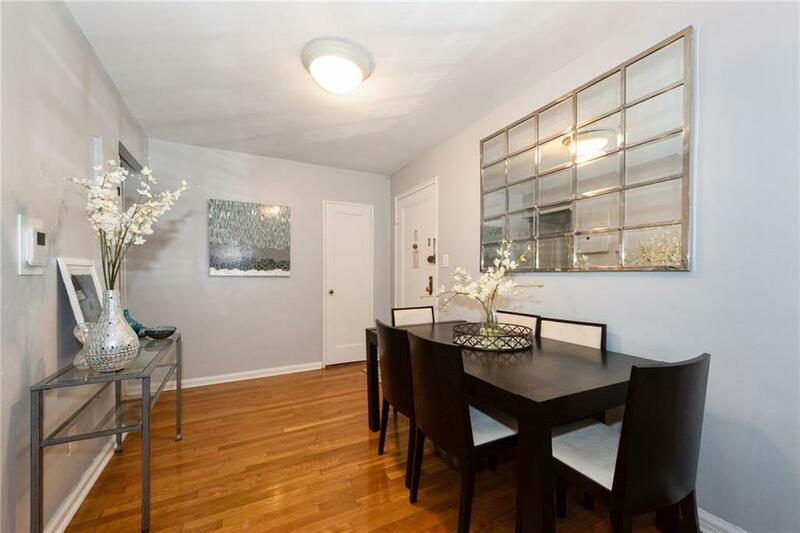 Enter into your new quiet home through a full dining area that is right next to a renovated kitchen with a full pantry. The extra wide windows in the living room allow for great sunlight. There are 4 deep and tall closets with a walk-in closet in the bedroom. There are too many features to list them all. This is a must see. 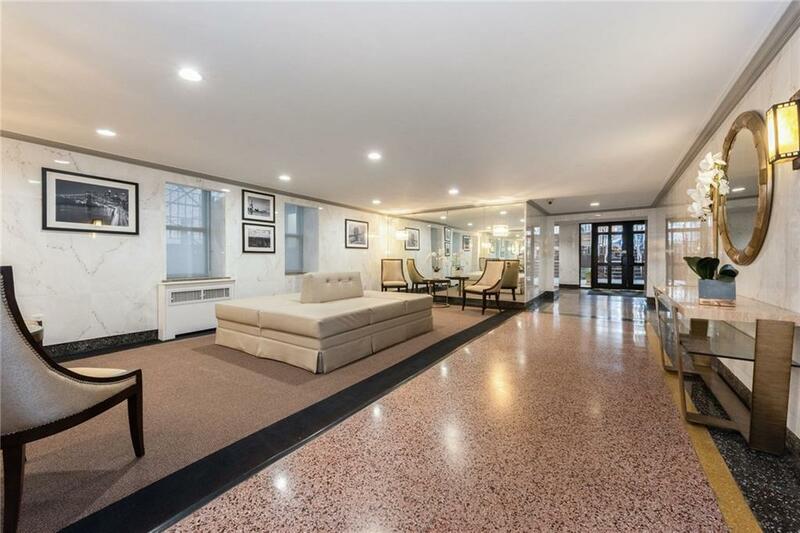 This special unit is in a financially secure and beautifully maintained building that offers manicured grounds, a renovated lobby, keyless entry and a new video intercom system. Amenities include a modern laundry room on the main floor, a bike rack and short wait list for storage. The location is ideal. 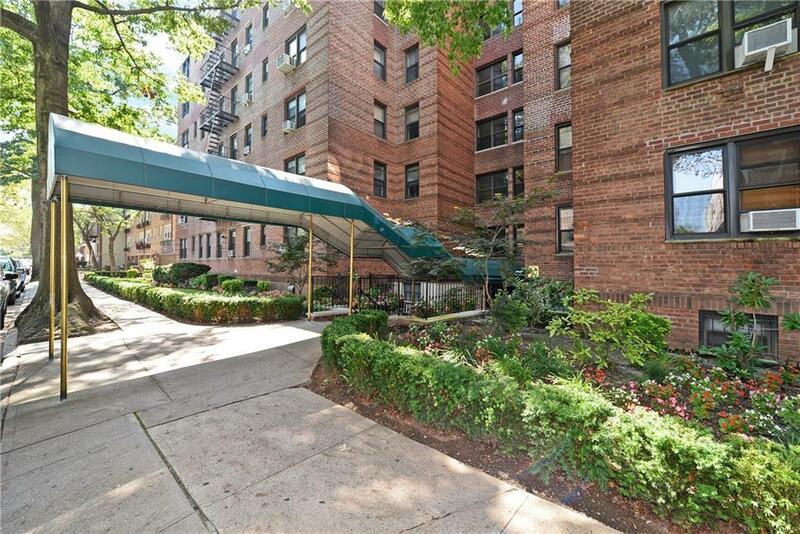 Less than 2 blocks to the R train or the express bus to Manhattan and the local bus is right outside the door. Large supermarket across the street and close to a variety of restaurants. No pets. Listing provided courtesy of Keller Williams Realty Empire.